Fri., Jan. 12, 2018, 9 a.m. – 5 p.m. The exhibition was curated by Caleb Shelburne, Class of 2018. 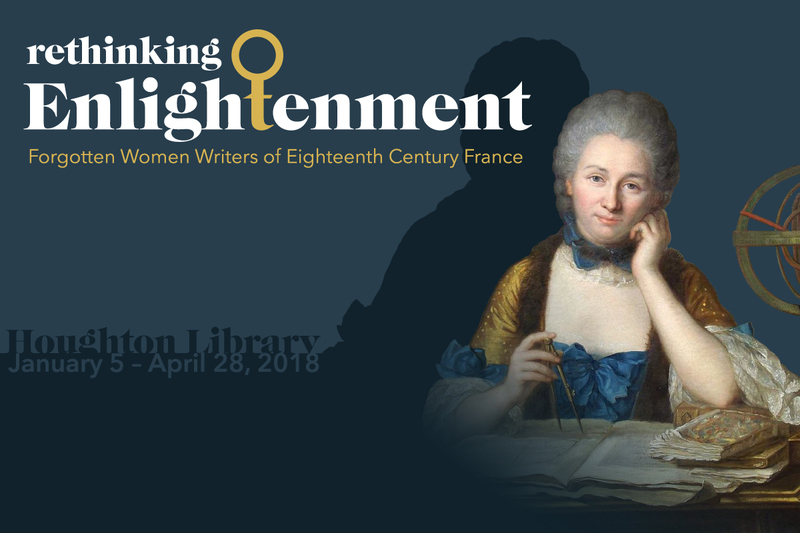 “Rethinking Enlightenment” is on view Jan. 5 through April 28, 2018. Exhibitions at Houghton Library are free and open to the public during opening hours: Monday, Friday and Saturday 9 a.m. – 5 p.m.; and, Tuesday through Thursday 9 a.m. – 7 p.m.